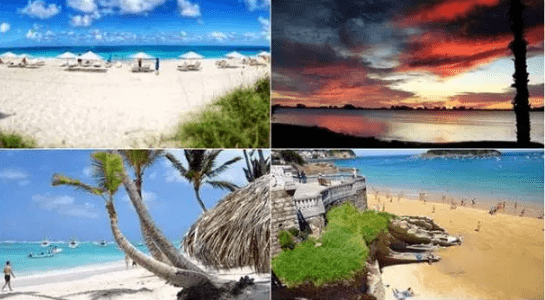 Here is the overview of World ‘s Top 10 Beaches —2018 . The world’s 10 best beaches – from Grace Bay to Playa Norte. Hawaii has some of the world’s best beaches, especially when it comes to surfing. In fact, some of the best surfers in the world are from Kauai.